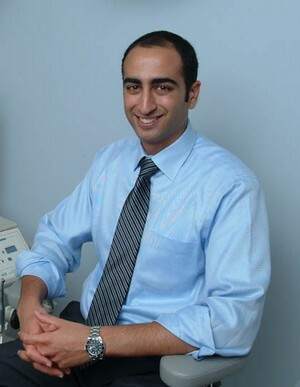 Dr. Zibari was raised in West Los Angeles and received his Bachelors of Science degree from UCLA. Afterwards, he moved to New York to attend Columbia University for his Doctorate in Dental Surgery. While in dental school, Dr. Zibari became extremely interested in Endodontics. He pursued his interest in the specialty, which led him to New York University College of Dentistry to earn his certificate in Endodontics. Dr. Zibari is a member of The American Dental Association, The California Dental Association and is a former Chair of The Western Los Angeles Dental Society Committee of New Dentists'. In his free time he enjoys spending time with his family and friends. His hobbies include traveling, basketball, golf and snowboarding.